Fellow Glampers- the long drought (hypothetically speaking, it’s still pretty dry in California) of posts is over. Glamped Out is back and ready to take you to the most beautiful glampsites, wine glass(es) in hand! 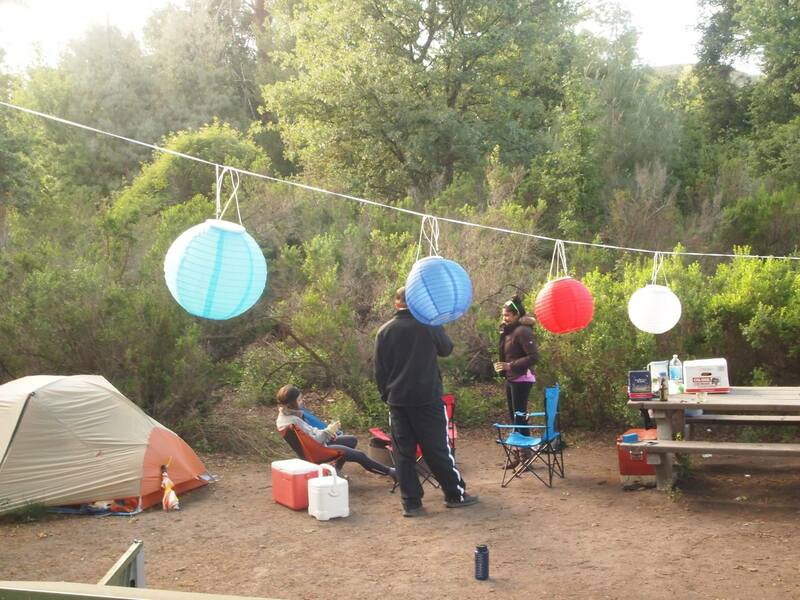 We kicked off Glamping season with a trip to Pinnacles National Park. 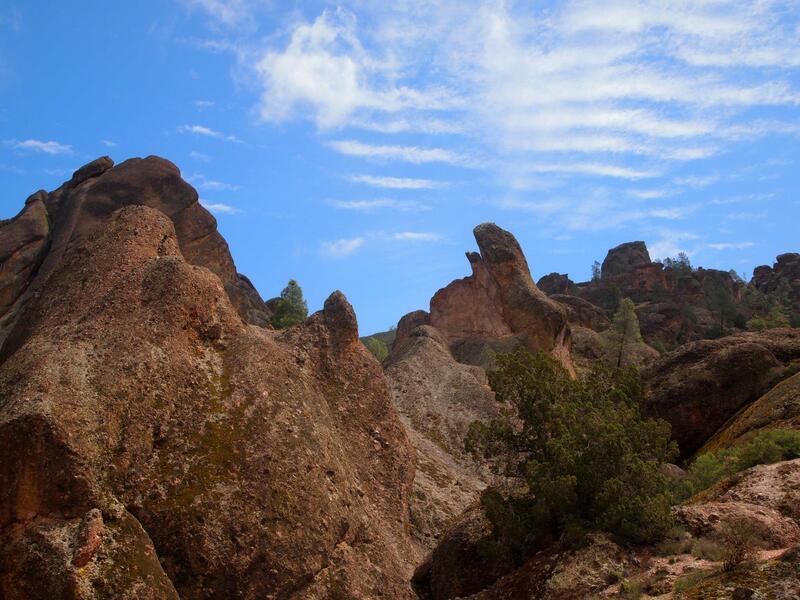 Located in central California, the Pinnacles’ namesake come from the “eroded leftovers” of an extinct volcano that have slowly migrated 150 miles because of its proximity to the San Andraes fault-line. So basically, the rock formations are crazy awesome looking and you probably won’t find anything like it anywhere else. There are also some caves to explore so make sure to bring a headlamp. Apparently there are also lots of bats- 13 species to be exact- but none are of vampire descent so there will be no blood-sucking going on. It also makes you feel like you are in the wilderness, when really you are 30 minutes to groceries at Safeway. 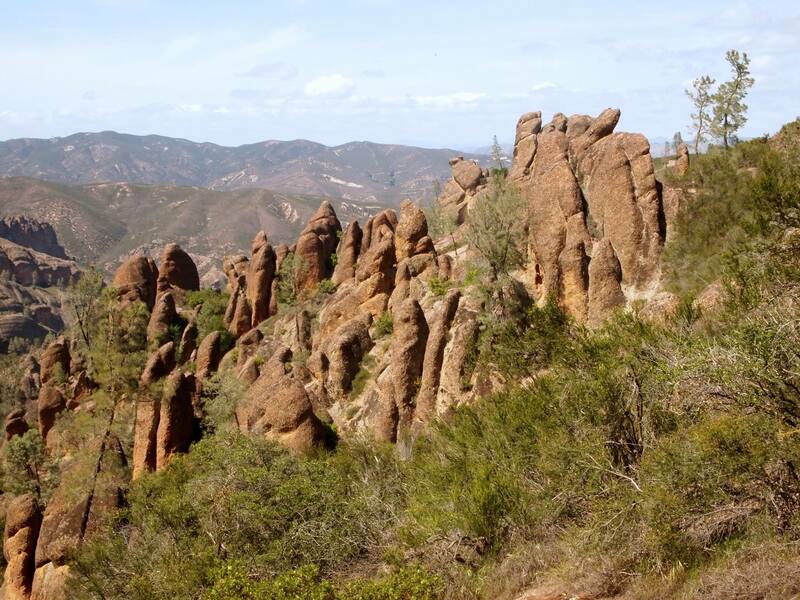 It takes some time to drive to the Pinnacles, so I’d highly suggest hiking during the day and Glamping at night. The campsite is pretty scenic and even has a pool to cool-off in during the scorching summer months. TIP: bring some solar lanterns- nothing says “Glamping” like pretty decorations and they also provide “mood lighting” at night. 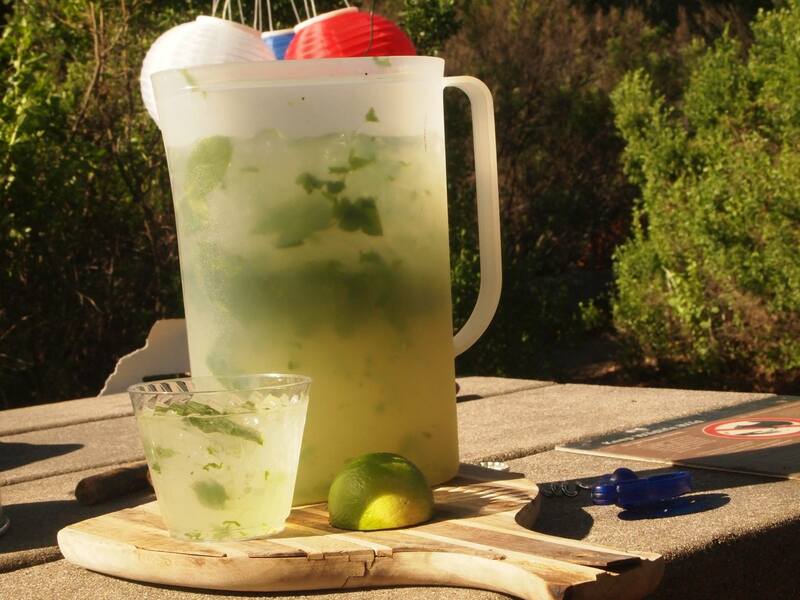 On this trip, my choice for cooling off were these Glamping Mojitos I made from scratch. Just pack along some white rum, ice, mint and a small bottle of simple syrup to whip up some post-hiking cocktails! Because of its natural beauty, camping at the Pinnacles fills up pretty quickly, so make sure to reserve your glampsite well in advance!